Additional Water Information: Beautiful Open Waterfront with views in far distance of Tampa. Please, send me more information on this property: MLS# U8038043 – $2,450,000 – 1943 Brightwaters Blvd Ne, St Petersburg, FL 33704. 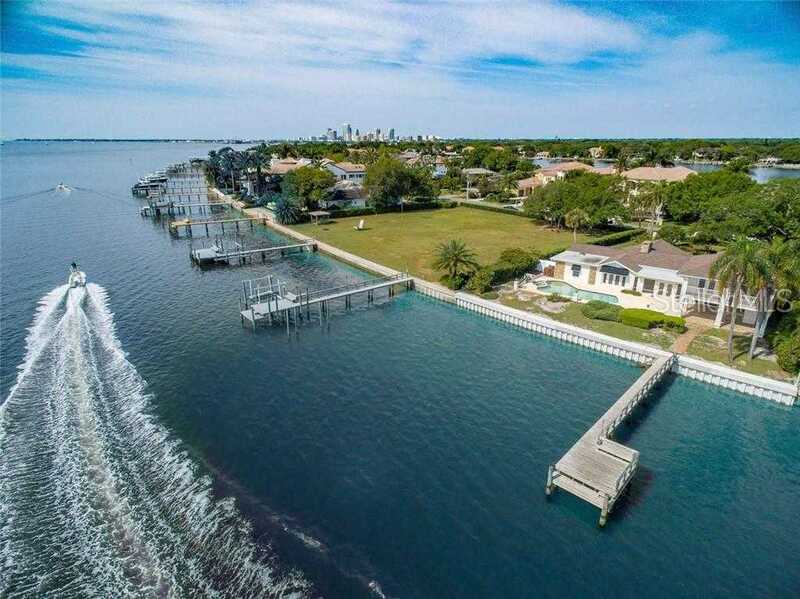 I would like to schedule a showing appointment for this property: MLS# U8038043 – $2,450,000 – 1943 Brightwaters Blvd Ne, St Petersburg, FL 33704.